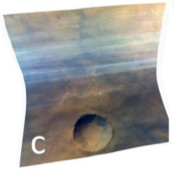 Figure 1: Martian landscape, original image credit to NASA. Note: soccer ball may or may not have been in the original image. With this paper, I’m bending the rules a little: this paper was not published to astro-ph, but instead in a by-undergrads-for-undergrads journal from the University of Leicester. Colonization of Mars is a hot topic, but associated discussion usually centers around “how do we get there?” or “how do we build a stable colony once we’re there?” Although evaluation of survival and practical tactics is only logical, it can also be interesting to examine how major parts of our culture would transform in this new environment. One major component of our culture — as evidenced by the fact that it’s the most popular sport as measured by number of television viewers world-wide — is association football (otherwise known as soccer). With this in mind, the authors address a creative question: how would the game of football change if it were played on Mars? 1.) The ball’s trajectory. Since the acceleration due to gravity on Mars is 3.711 m/s2 (compared to our 9.807 m/s2), a ball given a specific initial angle and velocity would fly considerably further on Mars than on Earth (see Figure 2). 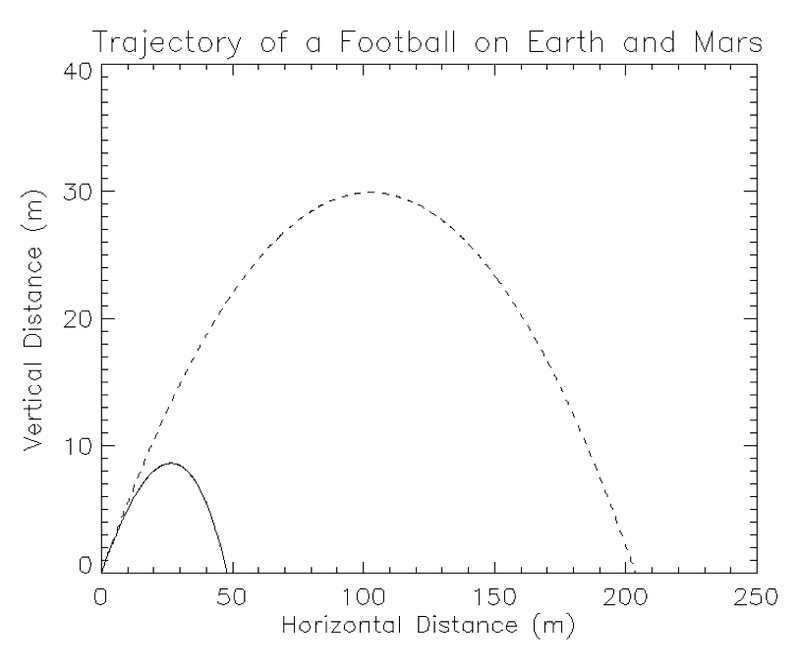 Figure 2: Sample plot for the different trajectories on Earth (solid line) and Mars (dashed line) for a soccer ball given an initial velocity of 30 m/s at a 30° angle from the vertical. Fig 1 in the paper. 2.) The players’ ability to “bend” the ball. Bending (check out cool videos of this technique and an explanation of the physics behind it) is a result of the Magnus effect, which relies on air resistance to deflect a spinning ball’s path. Since the Martian atmosphere is much thinner than Earth’s, there would be significantly less air resistance on the ball in flight — effectively preventing bending and eliminating a major element of the game as it is currently played. 3.) Lighting during bad weather. Dust storms are a fairly common occurrence on Mars, and they can go on for months at a time. During a dust storm light levels can be reduced to less than a percent of the average daily light level on Earth. The authors go on to brainstorm some possible solutions to these problems, such as adapting the amount of force used on the ball, playing the game using a larger field, or playing the game in a habitat arena. They also discuss some of the consequences of these solutions, such as slowing the game down significantly and making it more difficult to spectate. 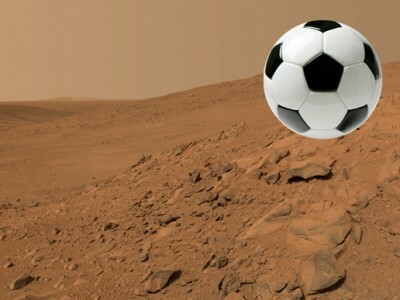 The authors conclude that, though adaptations would be necessary, the game of football would be fairly well-suited to the Martian environment. Why did I choose this paper for today? The work in this paper may be straightforward from a physics perspective, but the key thing it demonstrates is the importance of creativity of ideas in the scientific world. Yes, it’s good to work on well-established problems in the field — but being able to think outside the box and come up with unexplored problems and solutions is useful as well. There are several ways you can practice creative thinking. These authors demonstrate one approach: spend some time pondering the Universe (this was John Johnson’s excellent advice). If a problem randomly pops into your mind, or a question is triggered by something someone else says, or you just wake up one morning and say, “I wonder what would happen if people tried to play football on Mars” — then by all means, pursue these thoughts! Setting aside time to consider problems like this is a great way to practice coming up with original and imaginative ideas. Furthermore, it’s a useful way to keep the field in perspective and avoid getting lost in the minutiae of your own research. Another way of keeping your mind sharp and creative is to regularly consider fun back-of-the-envelope calculations (sometimes called Fermi problems). Some great examples are Josh’s July 4th post or the problems these Cornell physics grad students come up with. We scientists may sometimes get teased for our spherical-cow approach, but the fact remains that learning how to make clever approximations and order-of-magnitude estimates is useful in research. One final argument for creative thinking: it’s nice to occasionally get a reminder that astrophysical research doesn’t always have to be excessively serious. Sometimes a little lighthearted calculation can be a great reminder of the cool things that drew you to astrophysics in the first place! I received my BS in physics from University of California at Santa Barbara in 2008 and my PhD in astrophysics from University of Colorado Boulder in 2014. My dissertation work focused on studying and modeling the extremely energetic outflows from active black holes at galactic centers. I now work for the American Astronomical Society, as the editor of AAS Nova. Cloudy with a Chance of CO2 Dispelling the Myth of Robotic Efficiency: Why Astronomers Should Support Human Exploration of the Solar System Timing is Everything: A Pulsar in Orbit Was Mars’ ancient magnetic field global or localized?